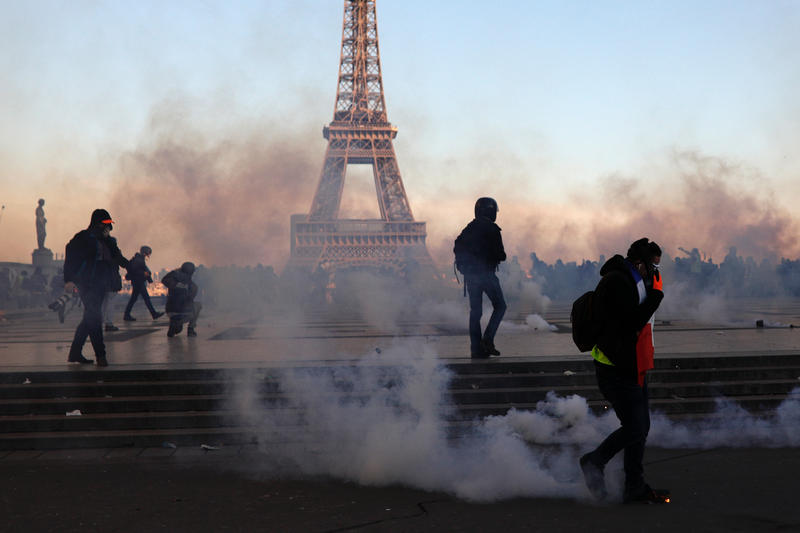 PARIS – A top European official criticizing French authorities for their act of anti-government protests that have rocked the country in recent months, urging them to "show more respect for human rights." Following a visit to Paris last month, Council of Europe Human Rights Commissioner Dunja Mijatovic wrote a memorandum released Tuesday in which she also asked the French government to "refrain from introducing excessive restrictions to freedom of peaceful assembly" via a bill currently under debate in the French parliament. The controversial bill aims to crack down on troublemakers who use protests to attack police.